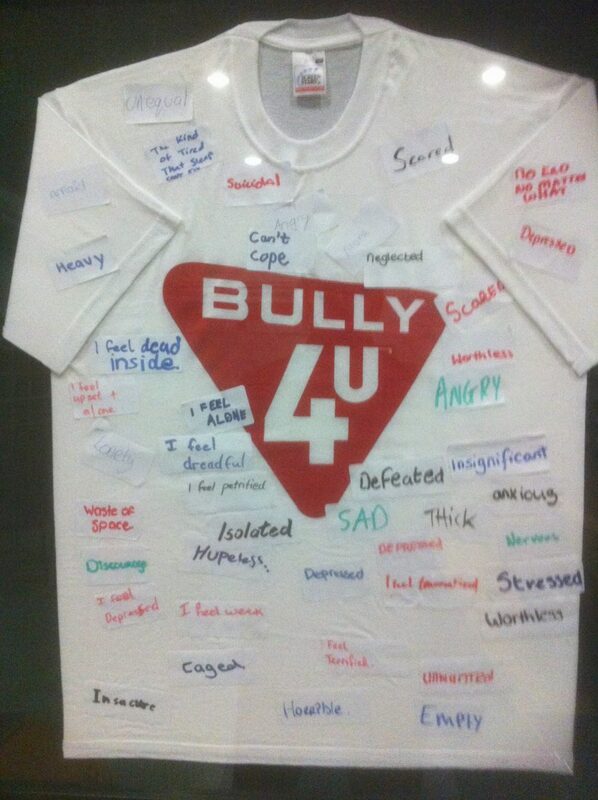 Established in 2008, Bully 4u is a national not for profit organisation with an excellent reputation in the provision of anti bullying / Cyber Bullying services for primary and secondary schools, clubs and health organisations in the Republic of Ireland and Northern Ireland. 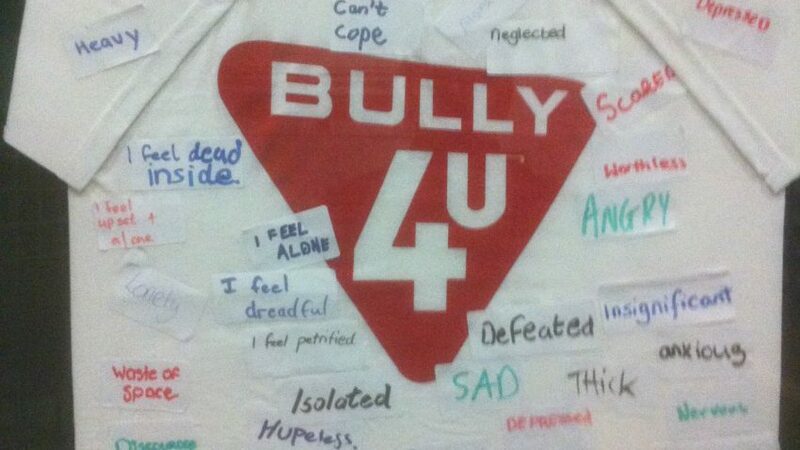 For eight years Bully4U have supported and guided students, teachers and parents in primary and secondary level schools. We have been uniquely placed at the “coal face” of our education system to observe the evolution of the “digital playground” and to guide childern through it safely. Also we have trained and advised social workers and staff in the HSE and NHS (Northern Ireland). Empowering the victims of bullying and cyber-bullying to seek assistance to end the cycle of abuse they are enduring. 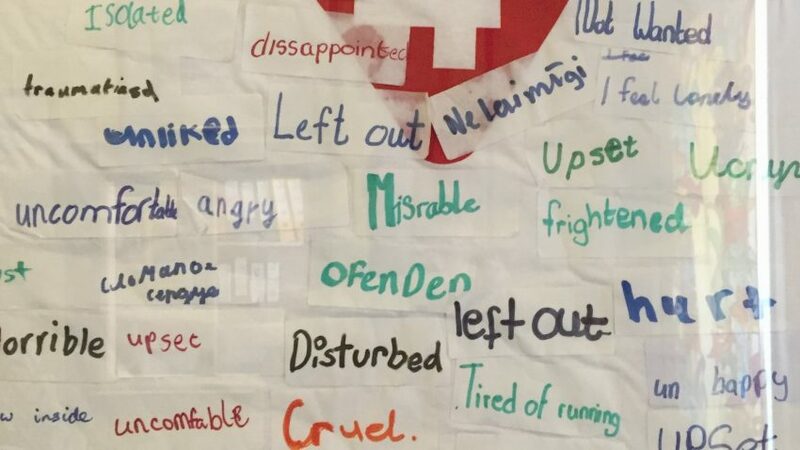 Assisting students engaged in bullying behaviour to recognise and change their behaviour. 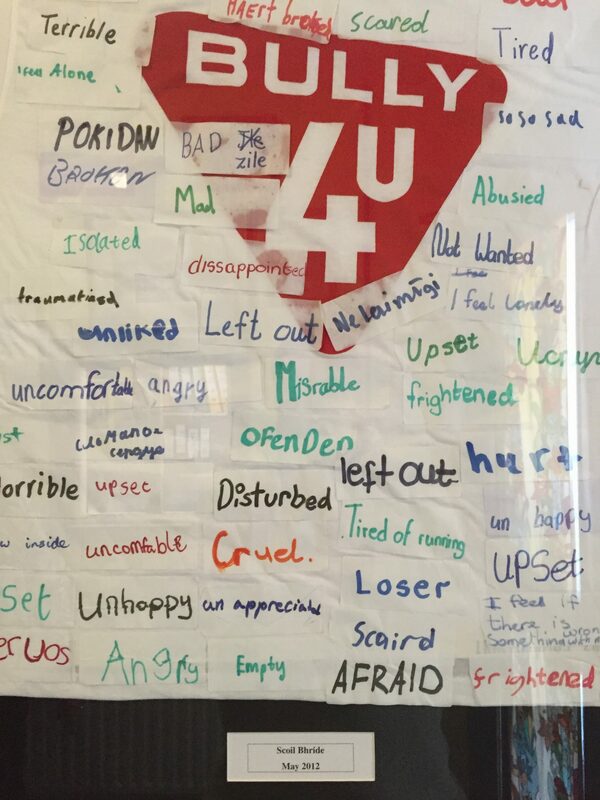 Empowering bystanders to support their fellow students and to report bullying behaviour to school authorities.